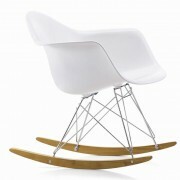 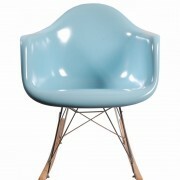 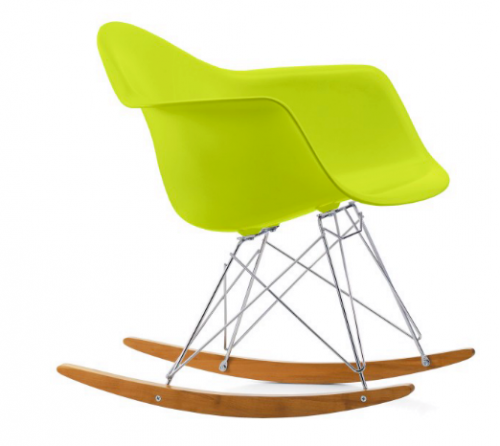 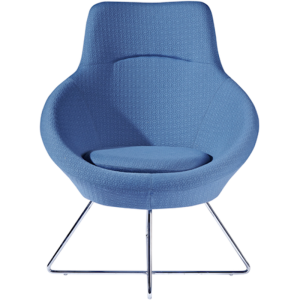 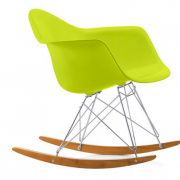 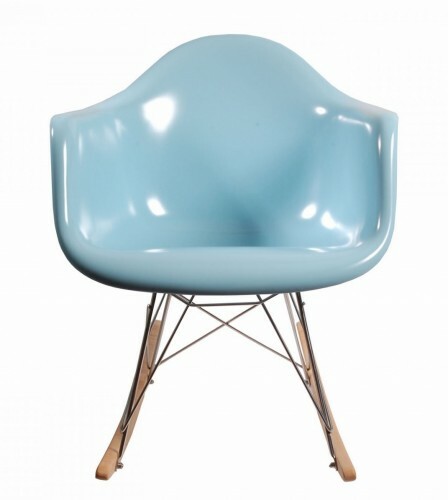 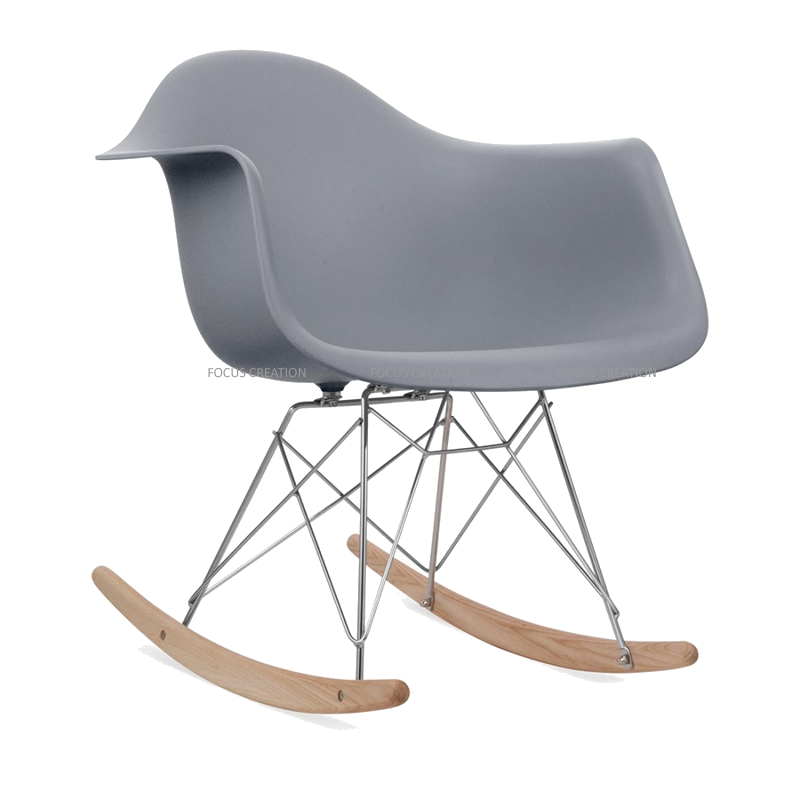 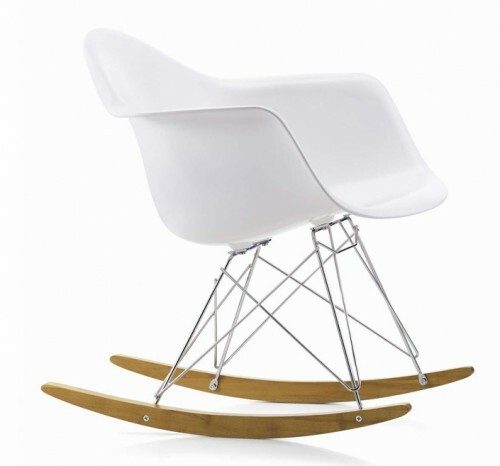 The Molded Plastic Armchair Rocker Base is exemplary of the Eameses’ iterative process and their desire to make “the best for the most for the least.” With each new finish and configuration, Charles and Ray pushed the boundaries of what the shell chair can be, whether it’s in an office lounge or the corner of your living room. 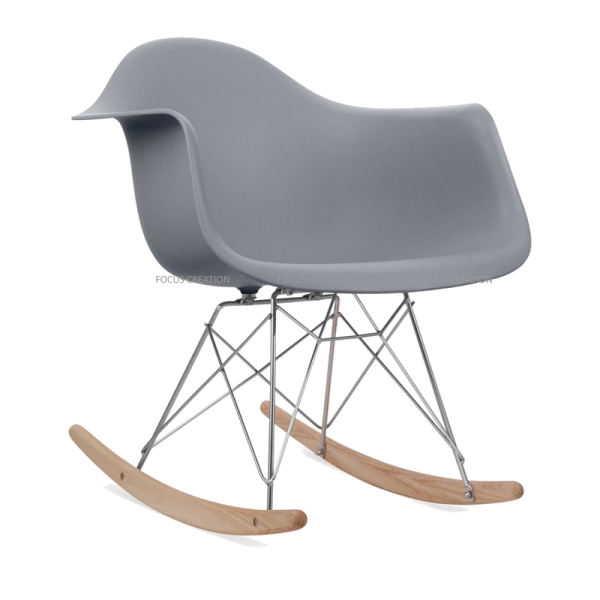 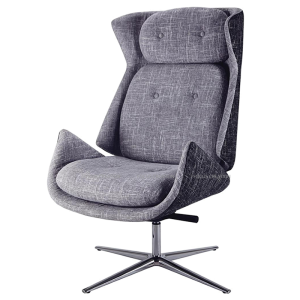 This plastic rocking chair’s subtle matte texture offers a soft tactility and notable durability, and it is available in an array of colors and numerous upholstery options. 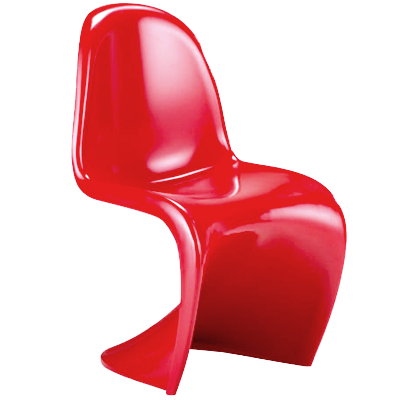 Panton chair is housed in the Museum of Modern Art in New York.